A delegation of 12 members of the Taiwan Beauty Alliance, led by the Taiwan External Trade Development Council (TAITRA), recently made a weeklong visit (Nov. 5-12, 2017) to Indonesia and Malaysia with Taiwan manufactured products aiming to build closer business partnerships between Taiwan and the two Southeast Asian countries. The first stop of the Taiwan delegation was the city of Jakarta, where the delegation members met with one of Indonesia&apos;s largest e-commerce platforms, Blibli.com. Indonesia has a population of 256 million people, and more than half of them are online shoppers, making it the most online active country in Southeast Asia. Given the entire Southeast Asia e-commerce market may soon grow to worth US$88 billion before 2025, Indonesia has become one of the hottest markets in the region sourcing quality Taiwan products. Offering warehousing networks spanning the entire country, Blibli.com can provide tremendous marketing, distribution and delivery capabilities to incoming brands looking to establish a solid foothold in the Indonesia market. The Taiwan delegation then visited Kuala Lumpur and participated in Taiwan Expo Malaysia, held at the Kuala Lumpur Convention Centre on Nov. 9-11, 2017. The Taiwan delegation members met with a great number of Malaysian businesses at the Taiwan Beauty Alliance exhibit, introducing their latest beauty and cosmetic offers as well as performing live demos for the visitors, among many other activities and made in Taiwan products suppliers. 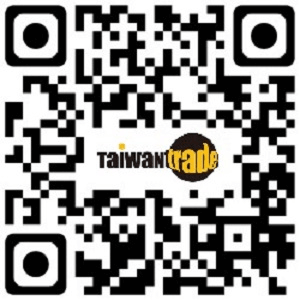 The delegation of 12 Taiwan Beauty Alliance members included: President Pharmaceutical Corp., My Beauty Diary; KYL, Kuang Yuan Liang; High Belem Chemistry Co. Ltd., Tsaio; Dr. Jou; ARWIN; LAMSAMYICK; Solone; Miss Hana; SH-RD; LAB 101; GNT; and City Color. 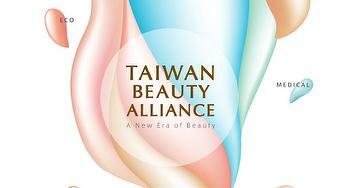 The Taiwan Beauty Alliance is organized by the Bureau of Foreign trade, MOEA and implemented by TAITRA.